and its practical applications in aerospace engineering. The official language of the Workshop is going to be English. No simultaneous translation will be provided. 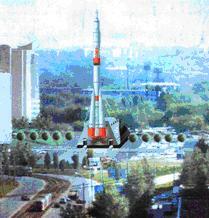 on the SRP RSC “TsSKB-Progress"
and the aerospace museum of SSAU .